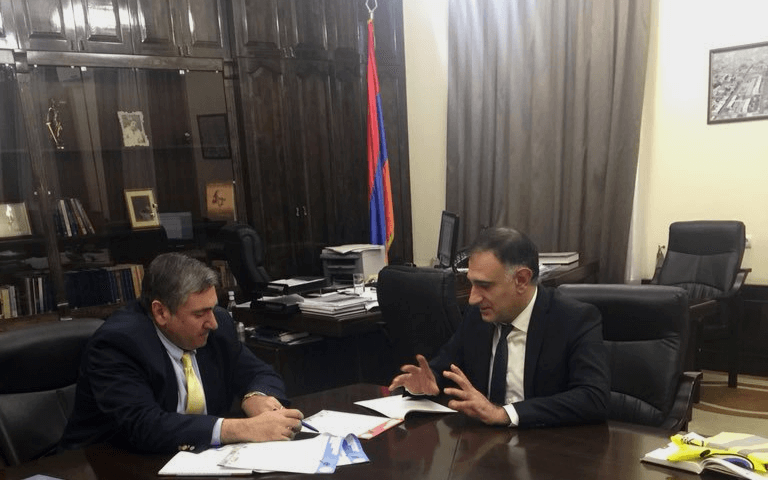 Today the Shirak region governor Arthur Khachatryan and the Secretary of National Road Safety Council Poghos Shahinyan discussed road safety issues in the region and specifically in Gyumri. 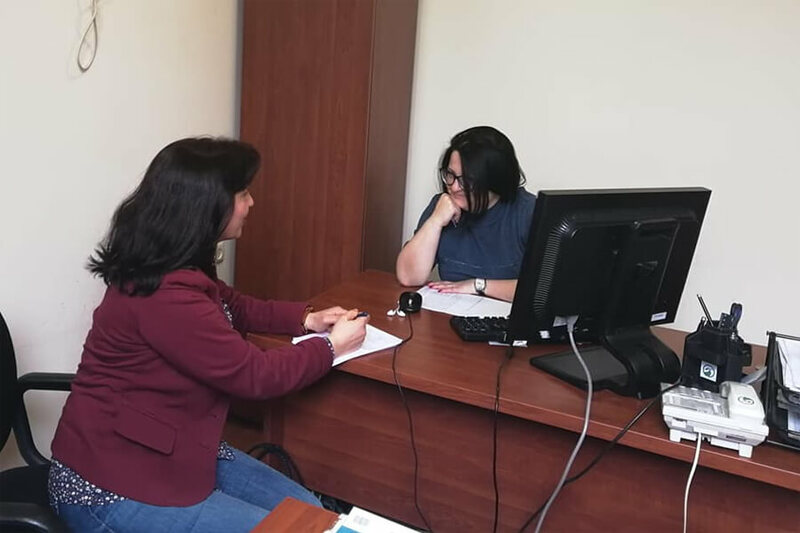 There are tons of things to do in Gyumri – from road markings to change of the attitude of the pedestrians and drivers towards following the road safety rules. An agreement has been reached to sign a Memorandum of Cooperation in near future to implement some activities in the region. It is anticipated to carry our trainings at schools on road safety rules, as well as public awareness campaigns. National Road Safety Council operates since 2005. It has implemented a number of similar activities and has active participation in the sphere of legislative regulation.